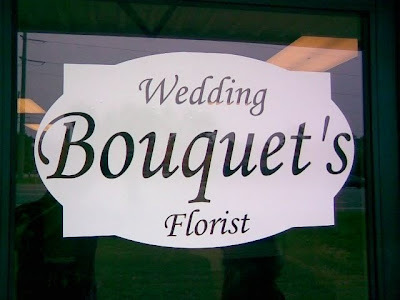 Mike, who sent in this catastrophe from Pensacola, tells us that the manager of this florist shop was an English major. I think we should find out what school he/she went to and get the degree retracted. That isn't even an apostrophe. It is a foot mark.